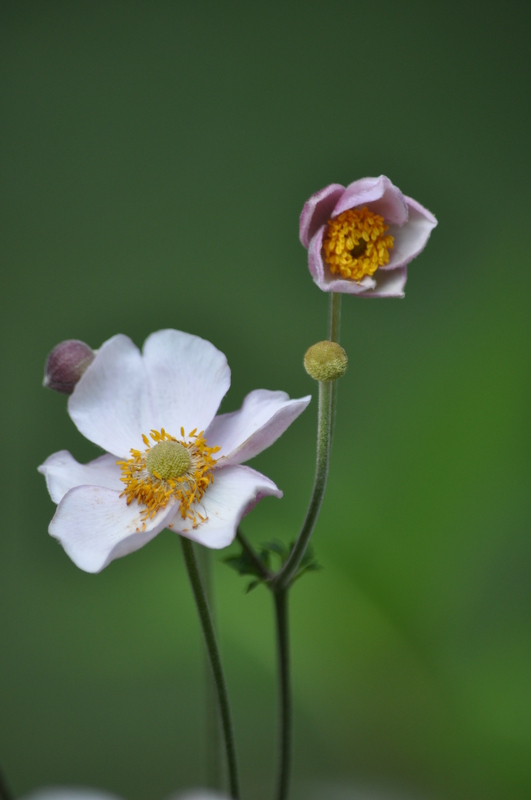 I thought my Japanese Anemone painting was done. But, thanks to a wonderful teacher I spent 3 more hours on it and I have to admit it IS better than before. Learning is exhausting and yet always fun too. Now for a nap.